The Frozen Heart is a low-key winter race for trail loving runners. 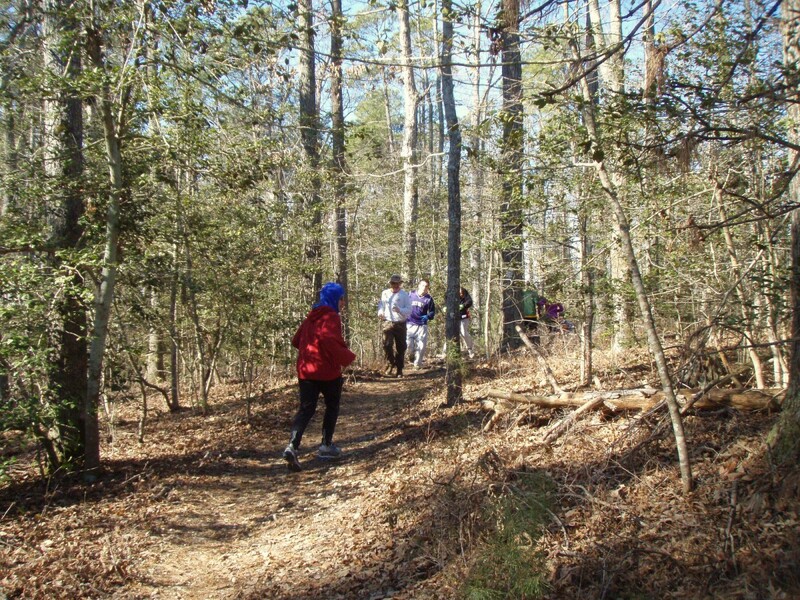 Runners of all abilities are encouraged to challenge themselves to complete one of the three available distances. The course consists of 3 loops around St. Mary's River Park (approx. 10.5 miles each). Runners have the option of completing one loop (17K), two loops (34K), or three loops (50K).